State regulators say they won’t force Eversource to buy more wood-fired energy – at least not while a new state law on the issue is still in dispute at the federal level. 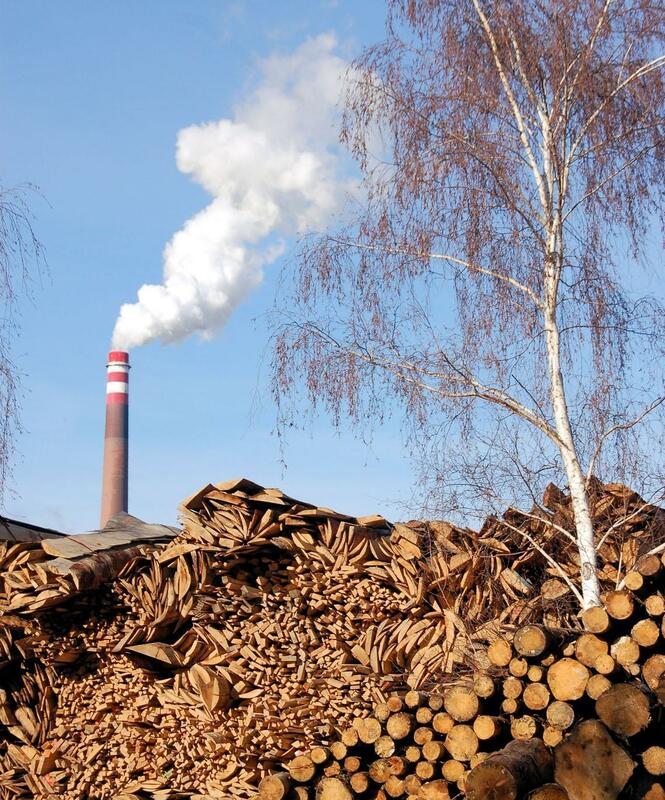 The law in question would subsidize the state's biomass power plants. It narrowly passed over Gov. Chris Sununu's veto last year and is supposed to take effect Friday. But opponents have asked federal regulators to find that the law violates federal energy policy. There's no timeline for when that case will be resolved. In the meantime, Eversource says it doesn’t want to promise money to the biomass plants that it couldn’t recoup if the law is thrown out. Members of the forest products industry did not immediately respond to a request for comment on how they’ll proceed. Kreis says based on Eversource's own estimates that if the law does take effect, it could cost Eversource's residential customers around $10 million over the next year. Another, controversial part of the law will similarly require Unitil to buy more power from the Wheelebrator trash incinerator in Concord. Kreis says that requirement doesn’t take effect until June, and any related agreements wouldn’t go before the PUC until March.